We’ve told you about how much this blog makes, but since our recent trip through Mexico and Belize, we have some updates and we’ve found other ways in which we can support our lifestyle and we want to share them with you. You may be wondering how we’re able to live in a Caribbean paradise in Grenada, island hop through St. Vincent and The Grenadines (soon), eat well and drink Carib Beer & Chilean wine almost every sunset. Well, here are some answers to your inquiries and an update on what’s going on with the Goats. How Are We Living For Free? A few months back, we joined the popular website, Trusted Housesitters, a site designed for home owners and pet owners to find someone to take care of their beloved furry friend and property while they are away travelling. 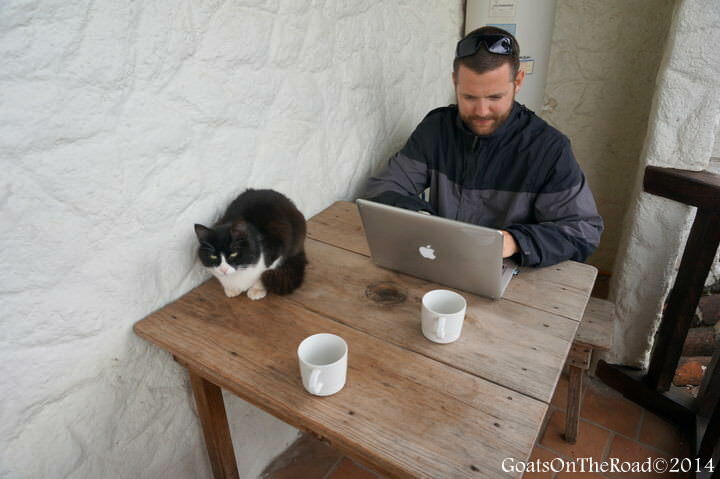 House/pet sitting is a great way for us digital nomads to move around the world, while being able to enjoy the company of a pet and experience living like a local in a new country. A great bonus about house sitting? Free accommodation! Not all sits are desirable ones and we are very choosy when it comes to picking the temporary home of our dreams. 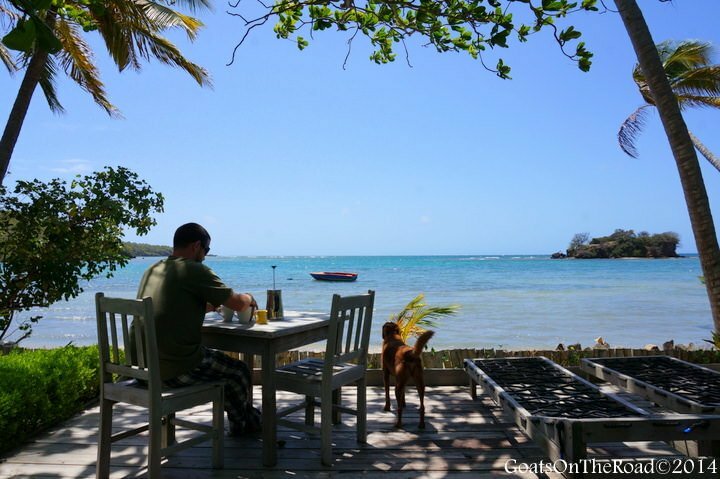 But in the case of our current pet-sit in Grenada, it worked out perfectly and we love the pet (Spare) and the property we’re living on. How Are We Making Money? There are a few ways in which we are able to earn cash from this website. 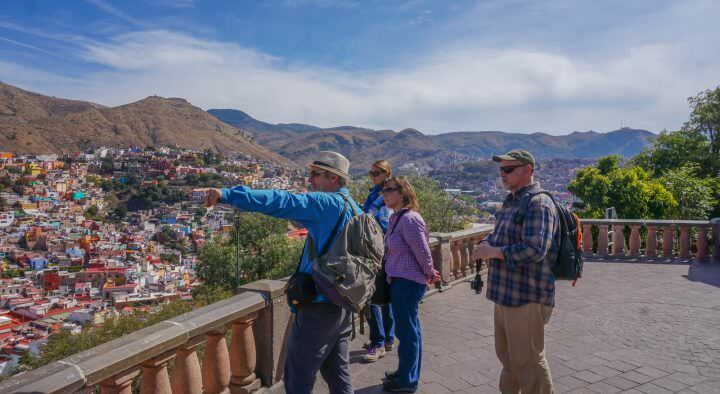 We’ve written (and write) many guest posts on fellow travel blogger’s websites, as a way to get our name out there, connect with our “colleagues” and have our content seen by a larger audience. As of late, we’ve been writing for popular travel websites and magazines and are being paid to provide them with articles for publication! It’s not always easy to find editors and magazines that will accept articles (we’ve had to deal with some rejection), so we’re extremely happy that this is finally working out for us. Occasionally, online flight booking engines, travel agencies and other travel related companies pay us to write an article on our site. This gives their company more exposure through our blog and social media channels. If we think the company is useful, relevant and trustworthy, we’ll write about it on Goats On The Road. In the past, this has been the most lucrative part of the website, but search engines have recently become very picky with this type of advertising, so we’ve almost completely moved away from it. Bloggers and website owners all over the world are making thousands of dollars and cashing in big time on affiliate sales and marketing. Us, not so much. This is meant to be a way to earn “passive income” (income that just miraculously shows up in your bank account without having to work for it), but so far, we haven’t had much luck. If you purchase something online from Amazon using the little square on the right-hand sidebar, or from a link directly in an article we write (like above! ), we get a very small commission. If you sign up to be a member of House Carers or Trusted Housesitters, we receive a percentage of your sign-up fee for referring you. With the two airlines, if you book a flight, hotel or car rental through our site, we get a percentage of your booking, albeit a small one. Over time, all of those pennies could really add up! For us, the only affiliate that is really helping us out each month is World Nomads Insurance, which is great because we’ve used them in the past and we are happy to recommend their services. If ever you want to buy anything from Amazon (clothing, electronics, books, anything!) please think of us and use our link. Same goes for house sitting memberships, insurance and flight bookings. Want us to show you how to start a travel blog? We’d love to help! 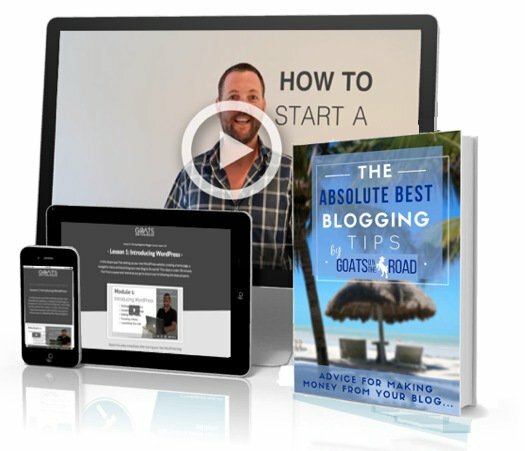 Check out this easy-to-follow, step-by-step guide to starting a cheap blog in just a few minutes. 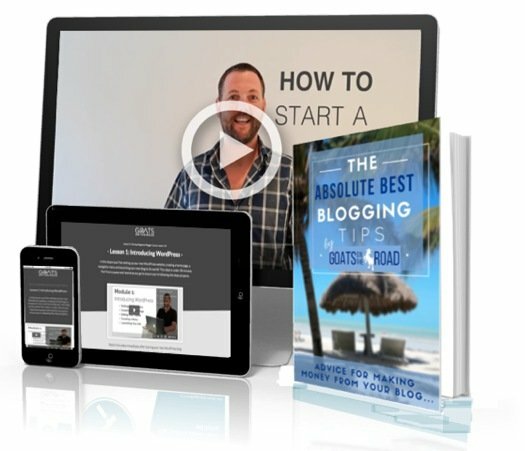 Once you start your blog, we’ll send you our blogging ebook ($20 value) totally free. Click Here to start now! How Are We Travelling For Free? Because our monthly readership numbers and online stats have grown so much, we’ve now been able to enter into the world of Press Trips and Partnerships. 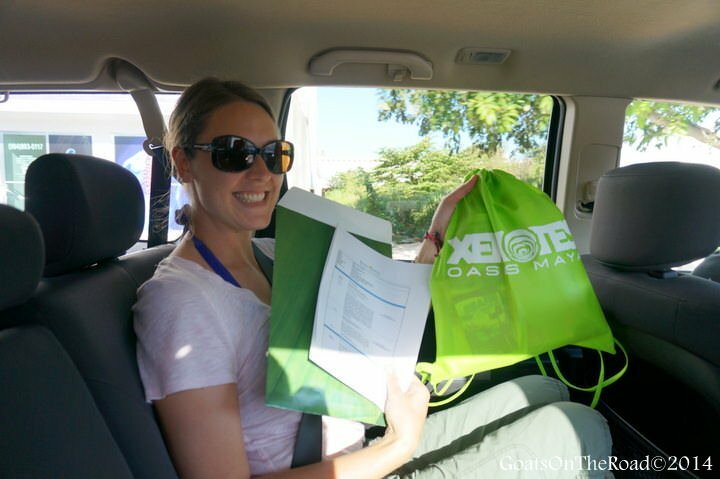 During our time in Mexico and Belize, we were able to work with different tourism boards, hotels, resorts, guest houses, tour companies and scuba dive shops. This was a goal of ours when we first started our website over 3 years ago and we’re so excited that it’s finally happened! In exchange for providing us with a few night’s stay at a hotel, a couple of dives with a scuba company or letting us join a tour, we provide the business with a unique form of advertising via our website (which sees a high number of visitors each month). We write an article reviewing their establishment/company, make a video (sometimes) and promote/mention them on our many social media channels. Sometimes we’re offered a few nights at a hotel, other times full Press Trips will be set up through a country’s tourism board, like it was for us in the Riviera Maya, Mexico. This is a huge perk of being a travel blogger. We get an inside view into how different companies operate, meet the people behind the business and learn about how they started out. We’ve really enjoy meeting the owners and marketing directors of various companies. We’re still travelling around on our own dime the majority of the time, but it’s nice to have the opportunity to partner up with cool businesses once in a while. Just in case you’re wondering – we’re always 100% honest when doing a review, even if we received complimentary services. You’ll often see some negative comments or “cons” in our review articles because we want to make sure that you see all sides, good and bad. We are currently “relieved” from our pet sitting duties here in Grenada. The owners are home for 7 weeks, before leaving again for 3 months at the end of July. We’re planning a trip to St. Vincent and The Grenadines where we’ll be following in the footsteps of Captain Jack Sparrow and hopefully will see the island that The Pirates Of The Caribbean was filmed on! We have arranged to partner with 3 different hotels and a scuba dive company on the pristine island of Bequia, and plan to visit a few of the other islands in the archipelago. 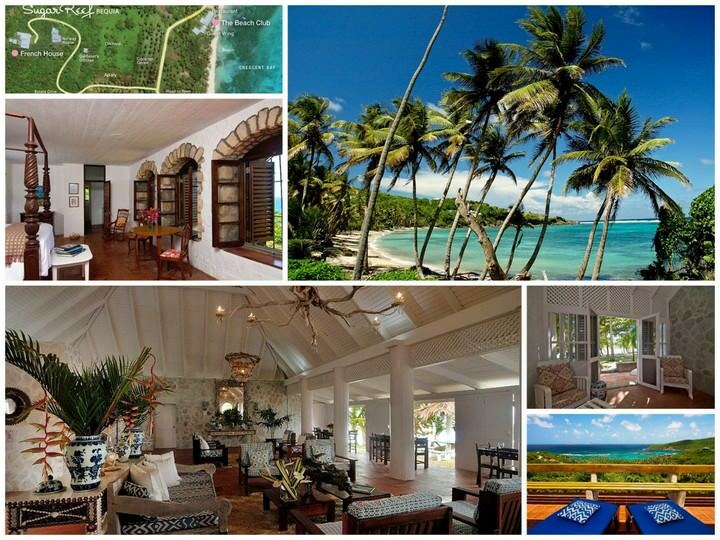 We’re looking forward to staying at Sugar Reef in Bequia! As writers, there’s no such thing as a guaranteed monthly income! Our salaries increase and decrease with each month (which can be a bit stressful), but with a combination of all of these different money-making and money-saving methods, we are able to continue to live our life abroad. 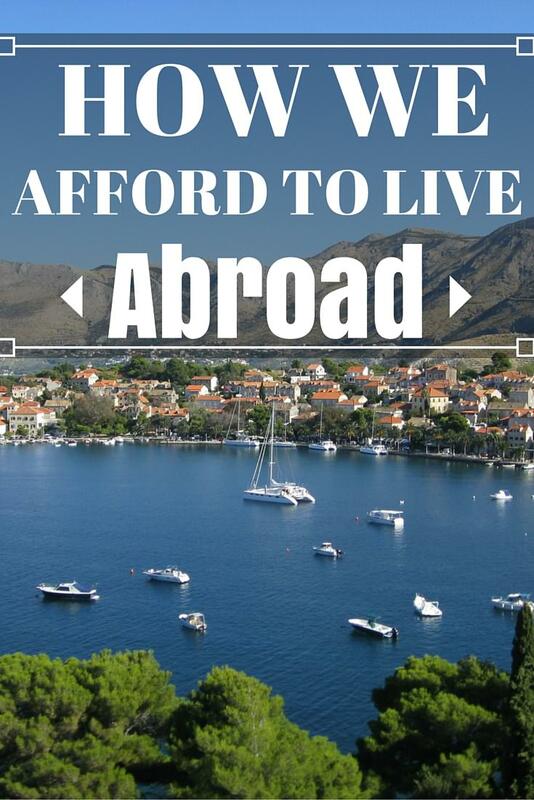 The goal of Goats On The Road is to show you various ways of making money overseas and how you too can travel forever. Travel blogging, freelance writing and house sitting are excellent methods to support a life abroad. As well as researching new ways to earn money on the road ourselves, we have been reaching out to various money-making experts to show you a wider range of options…and we will continue to do so! Through reading, commenting & sharing our articles, providing constructive criticism via our survey and using our affiliate links, you are helping us to inspire others (and hopefully yourself) to live a more financially sustainable lifestyle..filled with Freedom, Travel & Adventure. As always, we appreciate your support. Thanks for reading! You guys are doing awesome! I’d love to write freelance articles but wouldn’t even know where to start with that (maybe you can write a post about that ;)) I also might look into house-sitting and see if there are many places in India or the Middle East. I would think there are less considering most people who make a decent income here have multiples maids and house-helpers.. I have a question: your partnership with amazon, is that outside the normal affiliate links because I use those in my site but never saw a side-bar ad option. Thanks! The Amazon affiliate is the typical one, when you’re in the affiliate account, there is a “banner ad/text link” option on the side bar, click there and you’ll see loads of types of banner ads. I’m keen to hear about breaking into freelancing as well! It’s not my main goal (ie. some bloggers want to use their blog as a platform to get into travel journalism) but it might be a nice way to make some money and generate even more traffic to my blog. Stay tuned for the ebook 🙂 Freelancing is definitely a great way to earn some extra money! 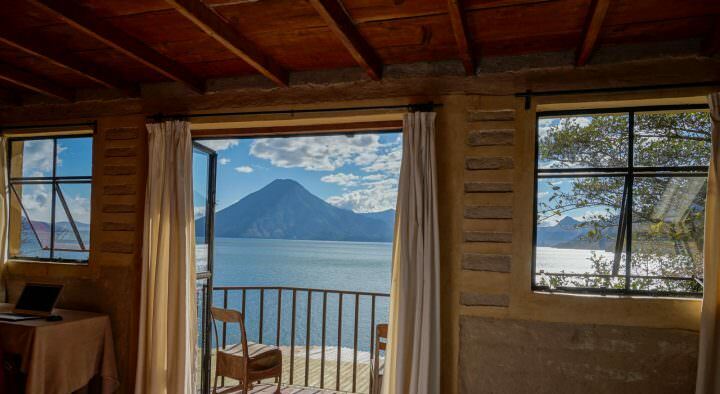 Thanks for commenting 🙂 We still love to stay in cheap beach huts, bungalows and we came across some amazing hostels in Mexico and Belize…but we also stayed in some fabulous resorts and B&Bs! It’s nice to have some luxury once in a while. Thanks for the great tips. I’m only just starting out and hope to be able to do what you’re doing soon. With a full time job and debts to pay, I have to sort out my finances first. In the meantime, I’m always looking for a pet sitter when I go away, so if you ever head to Sydney, you know who to call. Paying off/down your debts is definitely important. We did that before taking off and it was such a huge relief! We’ll keep you in mind for when we’re in OZ! Cheers. Hi! Congratulations on your success. My husband and I are currently on the road full-time doing some of the same activities you’ve described. He also has a computer consulting job that pays well and offers a lot of flexibility. We also have an on-line store where we sell things from our travels as well as rental properties that bring in passive income. Always searching for new ideas and glad to share suggestions to fellow bloggers. Thank you for sharing your money-making methods with us, very inspiring! I love the idea of selling things online from your travels…how does that work exactly? Being able to work from your computer allows you the freedom to constantly travel around, I love it! The best is the passive income on your rental property. If you own your home outright, or if you are able to get more rent each month than the costs, it’s the ideal situation! Thanks for sharing guys. I am always interested to hear how ‘digital nomads’ make it work. Not sure if it is for me (I’m a bit of a stresser and the income uncertainty freaks me out) but would love to get to the point where press trips are offered, I’m probably years away from that though! Thanks Katie. Money is definitely a stress on people’s lives, and it used to be for us (still is sometimes!) We both try to just trust that everything will work out for us and that we’re doing what we’re meant to be doing. Things seem to flow better that way. Lived this post, as it’s so genuinely honest! I’m a newbie travel blogger (with my boyfriend Oli) and we are constantly re-evaluating how we can save/make money to stay travelling — we are about to head off to France in our first trustedhousesitters assignment and then head straight time Spain to work in trade for food/accomodation on a winery!